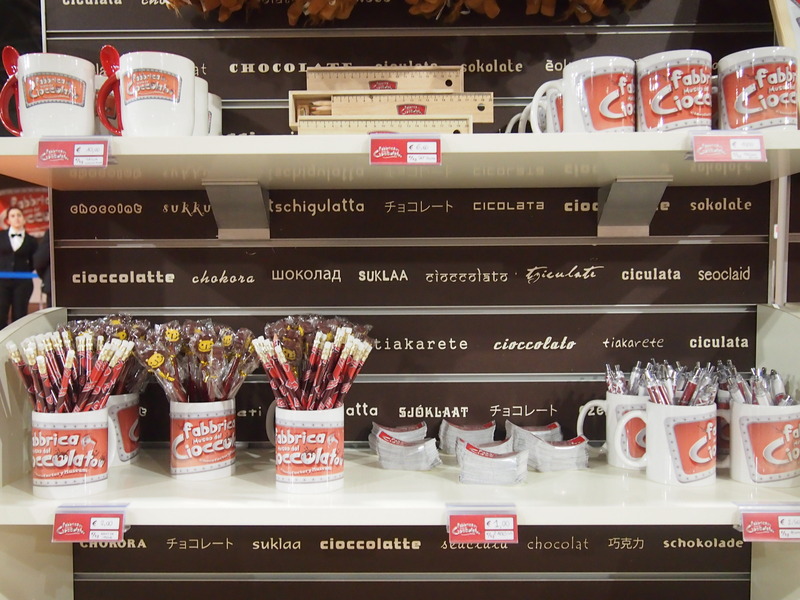 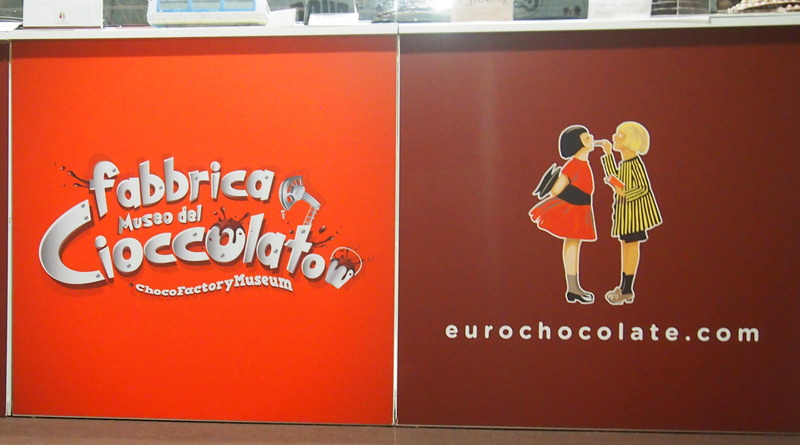 The huge success of the Chocolate Factory and Museum spread very soon beyond the country’s borders, arousing a keen interest in neighboring countries as well. 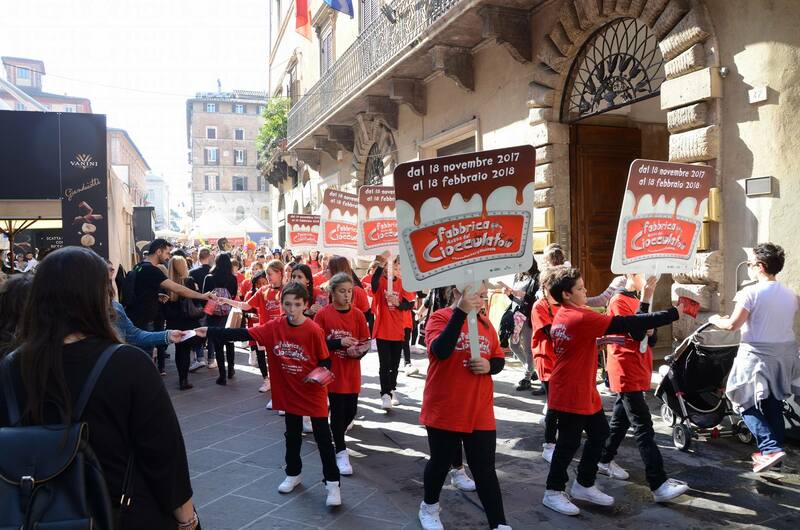 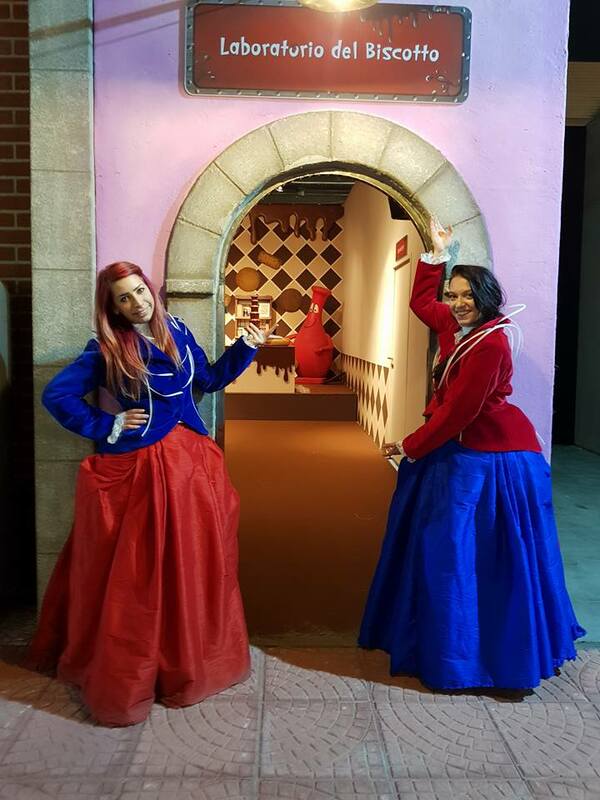 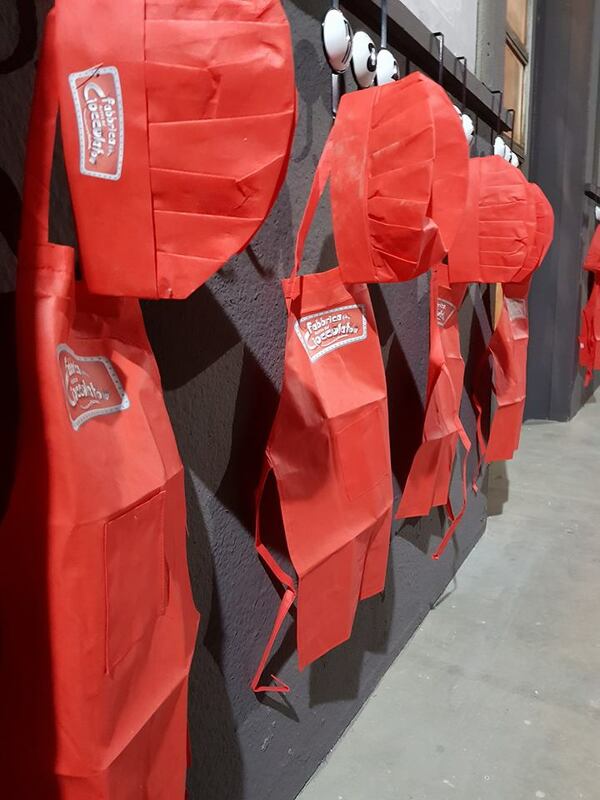 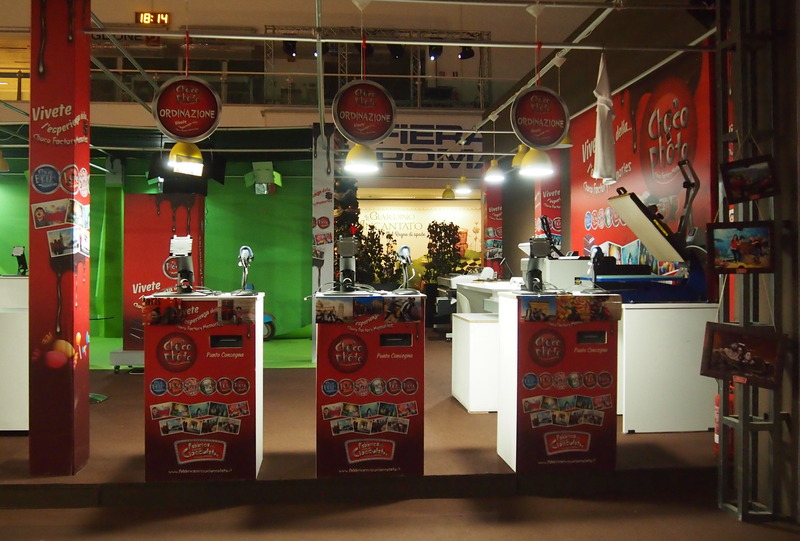 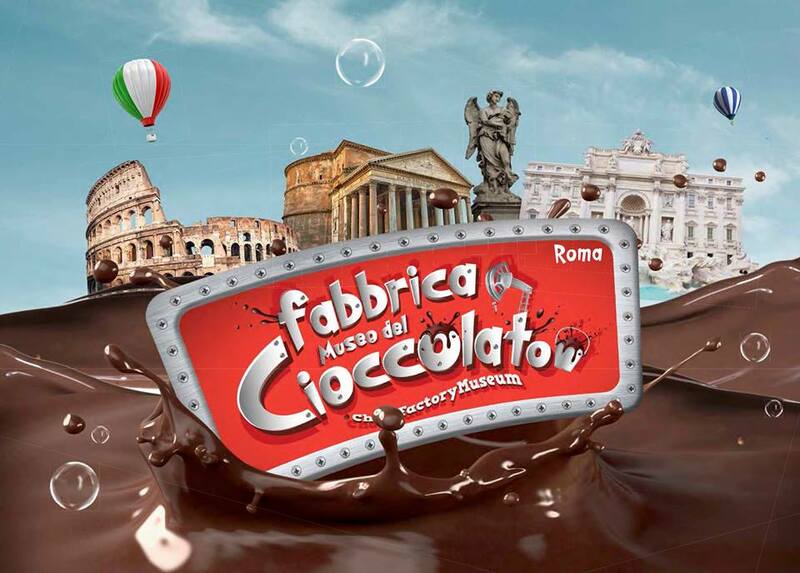 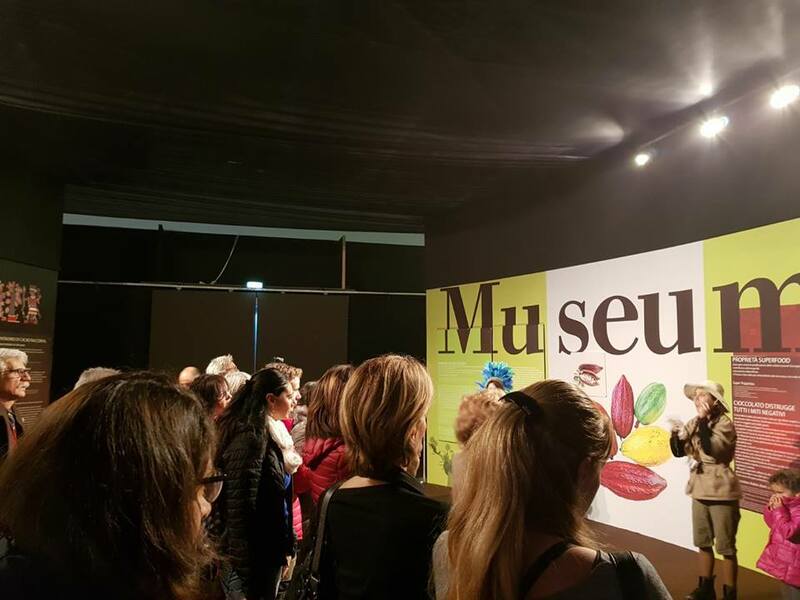 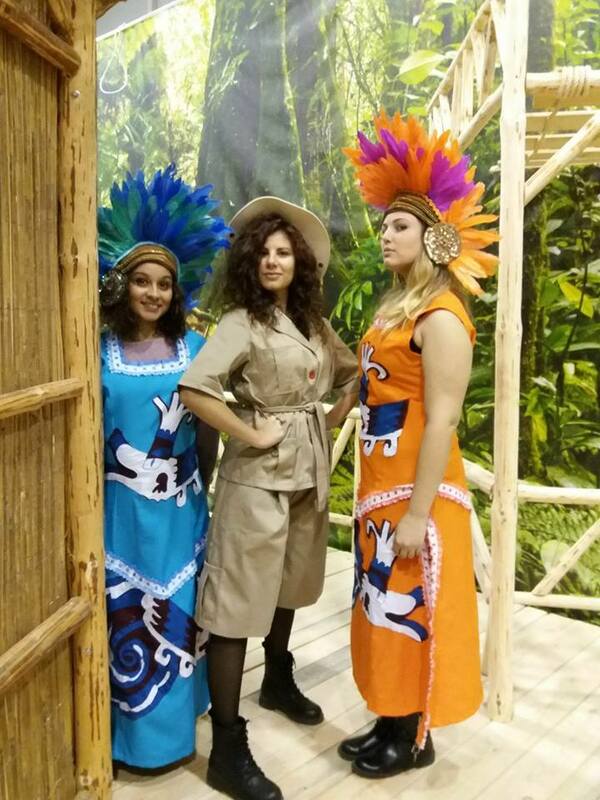 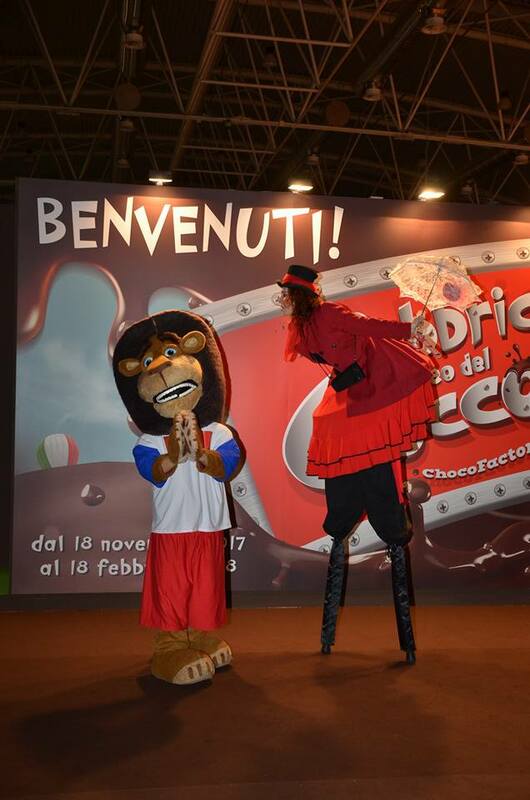 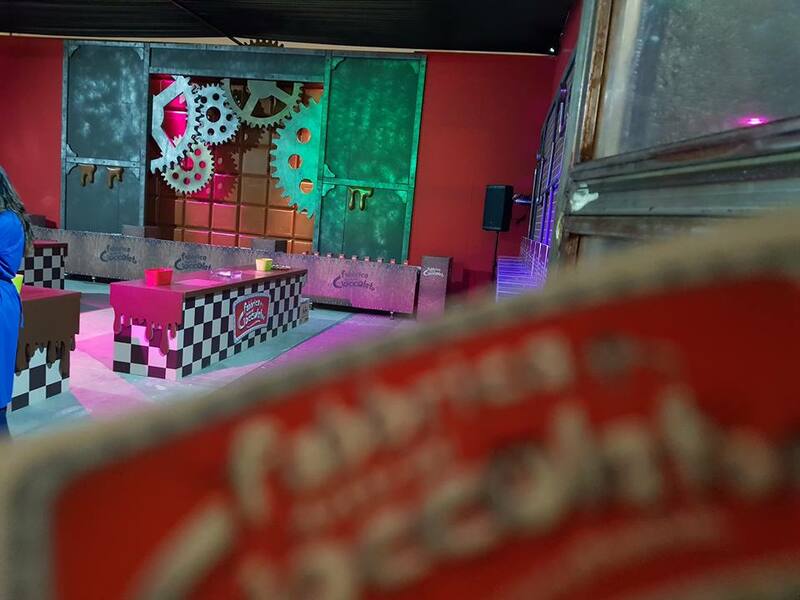 From November 2017 to February 2018, the Chocolate Factory and Museum was renamed Frabbrica del Cioccolato and moved to the eternal city of Rome at the Fiera di Roma exhibition center. 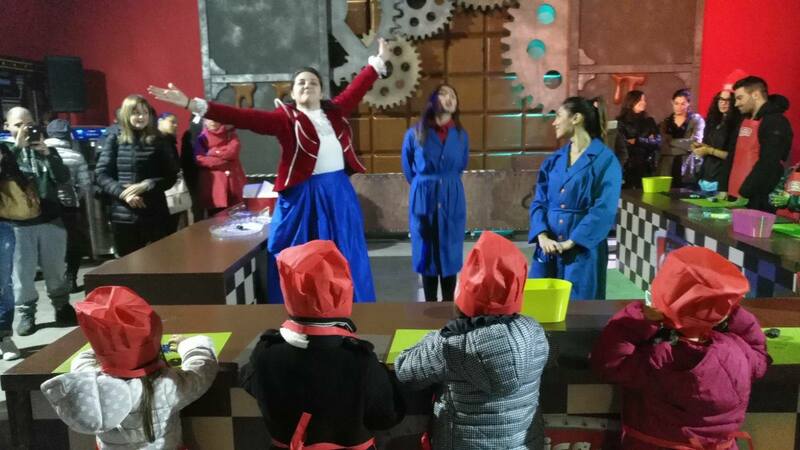 The great publicity of the theme park has been preserved by attracting thousands of visitors every day, all of them again marking exceptionally high traffic numbers. 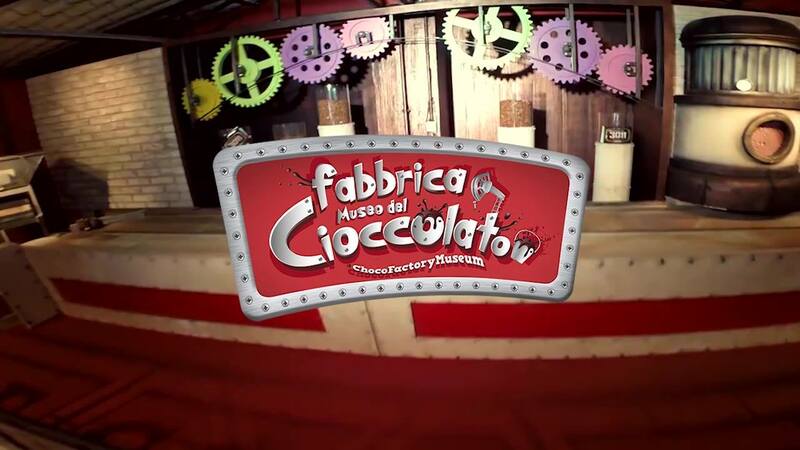 The “journey” of the Chocolate Factory and Museum will continue in other major cities and capitals abroad.